Old School RuneScape has been named EE Mobile Games of the Year at the 2019 BAFTA Games Awards. The award, the only category open to a public vote, was confirmed at the gala ceremony held last night in London. 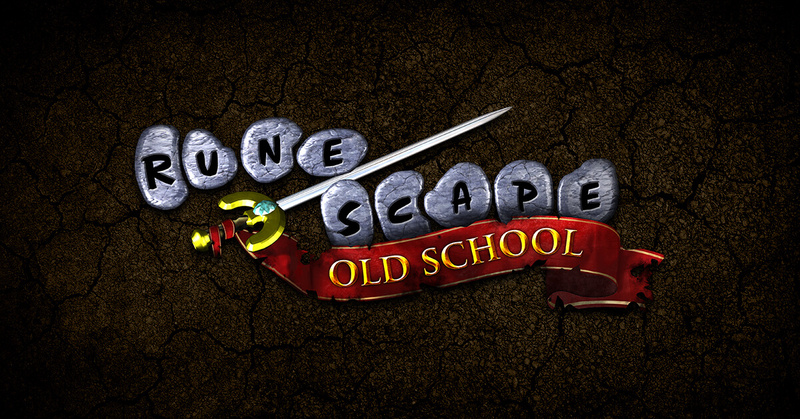 Old School RuneScape, which launched on iOS and Android in October 2018, held off incredibly strong competition from five other mobile games, including Fortnite, Pokémon Go, and Clash Royale.